Srinagar: Kashmir University (KU) students today staged a protest inside the campus against the “sudden disappearance” of a varsity student, asking the officials to put a genuine effort to find the whereabouts of the disappeared student. The students were seeking the intervention of the university authorities in helping them to locate the disappeared student who has been identified as Sameer Ahmad Dar of Geology Department. 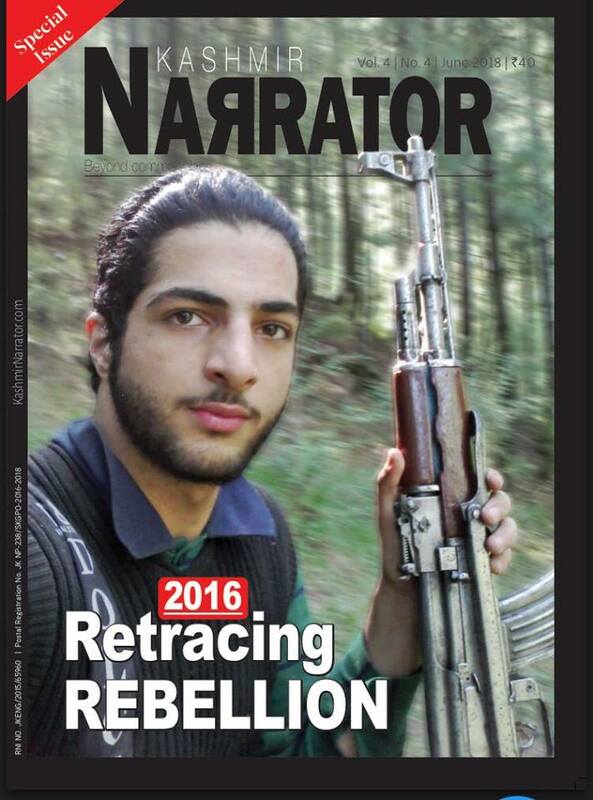 Dar, who hails from south Kashmir Pulwama’s Kakapora, is missing since 19 March. “On 19 March, he left his home in Kakapora and was heading towards Srinagar. However, he didn’t reach here. We tried to call him but his phone was switched off,” Dar’s friend Arshad Ahmad said. “We want the varsity authorities to intervene in Sameer’s case and put a genuine effort to find his whereabouts as soon as possible,” Ahmad added.